The Bagri Foundation London Indian Film Festival starts next week! 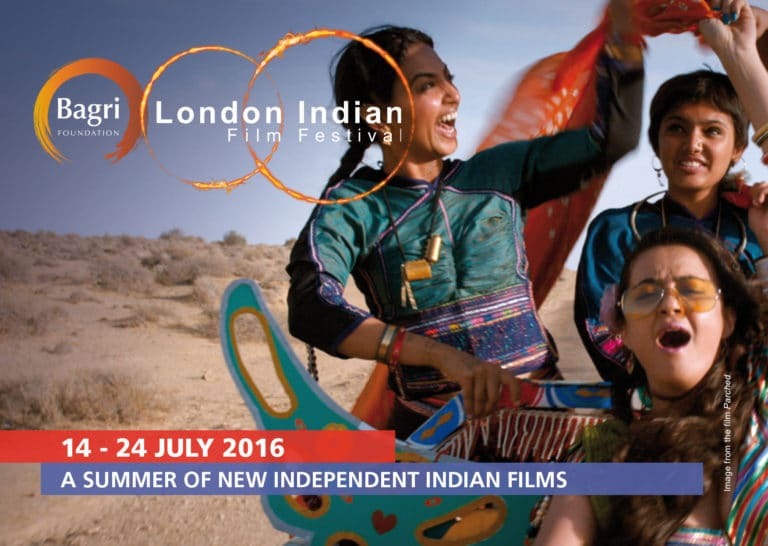 Get ready for the Bagri Foundation London Indian Film Festival, which starts next Thursday! We’re delighted to support Europe’s largest South Asian film festival for another year. This year’s programme explores the rich scope of Indian and South Asian cinema from romance, music, comedy, drama to Delhi noir! Join us for the international premiere of the tragi-comic tale of a Charlie Chaplin impersonator in Ramsingh Charlie and explore an empowering true story of identity in Naanu Avanalla…Avalu (I am Not He…She). Embark upon a musical journey through Punjabi folk in the romantic Jugni (Firefly), be left gasping for breath in Delhi thriller Moh Maya Money (In Greed We Trust) and discover the latest cinematic talent in the Satyajit Ray Short Film Competition. There is a fantastic selection of documentaries this year such as Rinku Kalsy’s For the Love of a Man, which explores the fandom of Rajinikanth and Fireflies in the Abyss, winner of both Best Documentary Feature Film and Best Cinematography at the Mumbai International Film Festival.